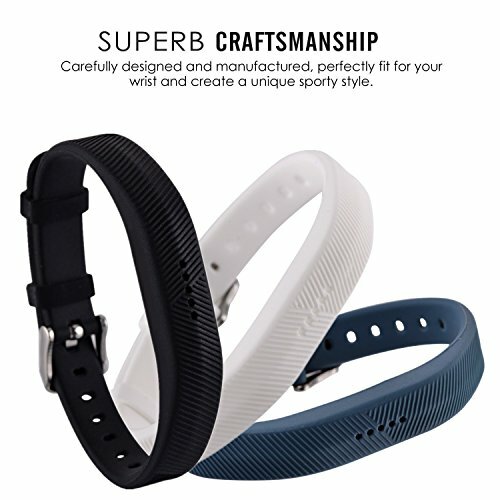 Compatible for Fitbit Flex 2 Smart Watch. 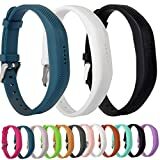 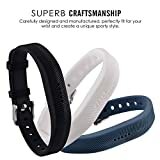 Classic replacement bands for Fitbit Fitbit Flex 2 are sweat,rain, splash, water resistant, intended for high intensity workouts and sleep tracking. 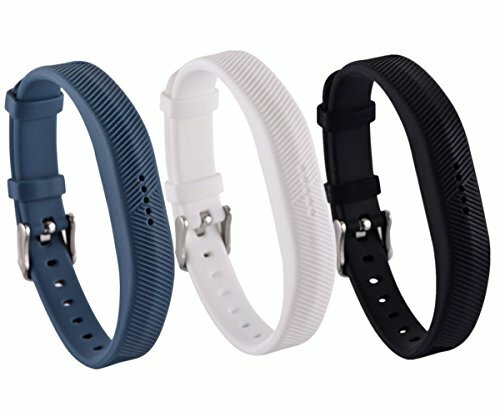 For Fitbit Flex 2 band made of flexible and durable elastomer material with surgical-grade stainless steel buckle. 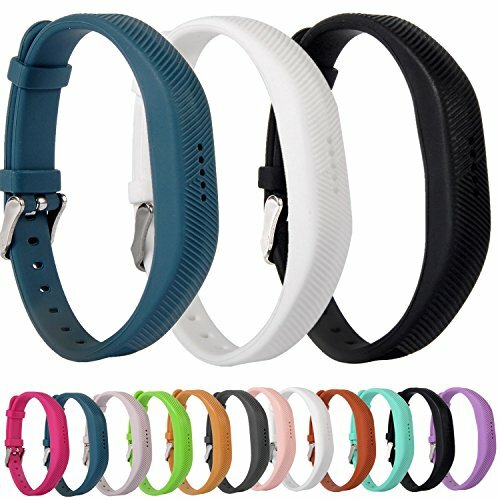 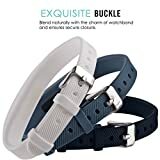 The band is suitable for fitbit flex 2 only, One size, buckle design, suitbable for wrists circumference 145mm-210mm.The Fitbit Flex 2 Tracker is not included.